Merchants account for cigarettes & e-cigarettes businesses both goes into same tobacco high-risk category of payment processing and merchant services. The Tobacco Industry is a very profitable business. Tobacco, in the form of cigarette, cigar or e-cigarette (e-liquid which is vaporized by e-Cig most likely contain nicotine) regardless of the health preventions remains a million-dollar industry. 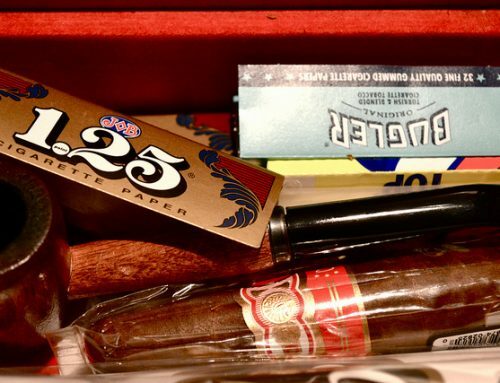 There are state and federal laws in place to stall the tobacco industry but there isn’t any law that bans the online sale of cigarettes, e-cigarettes, e-Juice or loose-leaf tobacco. The laws that regulate its online presence are lenient which is why banks do not want to work with these types of businesses. 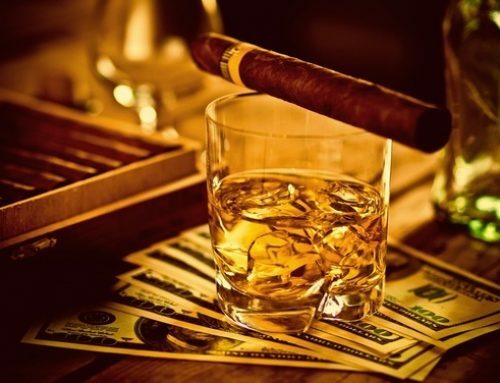 A Tobacco Merchant must have a payment processing that supplies secure and reliable high risk merchant processor like Painless Processing. Most tobacco & cigarette payment processing services are set up using a merchant services company, but payment processing can also be handled directly by the acquiring bank, payment services provider (PSP) or aggregator. Retail cigarette sales can generally be handled by most merchants’ services providers, but e-commerce cigarette or e-cigarette businesses will have to partner with either a merchant services provider that specializes in medium to higher risk businesses, including online tobacco sales. 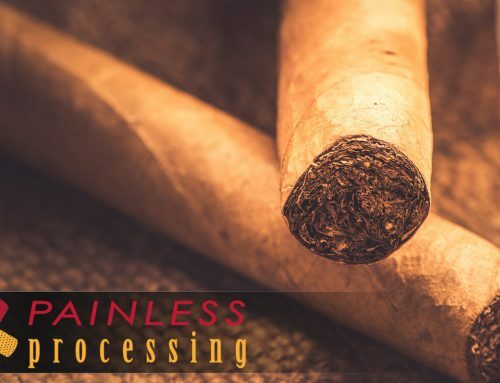 Painless processing wants our customers to have customizable tobacco merchant processing as well as minimizing charge-back and fraud. Here we’re making payment processing for cigarettes or e-cigarettes so easy, its painless! What else do Tobacco Merchants face? Aside from charge – backs and underage purchases, cyber-criminals look for these types of businesses since they are relatively small. They will either scam or make fraudulent purchases. That’s why we’re here to prevent this from happening to you! Why us? At Painless processing wants you to have fewer worries compared to other providers who have high rates and low security. Our team ensures you have rapid payment approvals at a low cost. We also offer a stable environment for your business to grow and receive more profits. 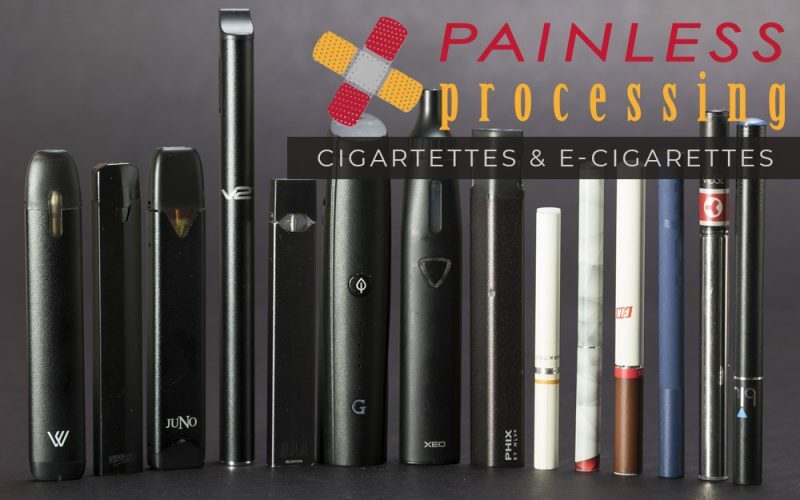 While many can claim such, Painless Processing goes 500 extra miles to answer all your questions and find the right payment processing solution for your cigarette, e-Cig or tobacco business. If you have any questions regarding cigarette payment processing or tobacco merchant account – contact us at 877-996-2795 to speak with an expert!